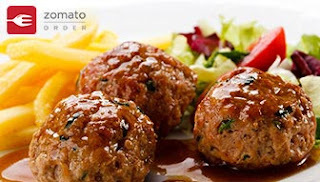 Get 20% Cashback on Zomato! Hurry! Offer valid till stocks last! Zomato is super duper the quickest way to order food online! 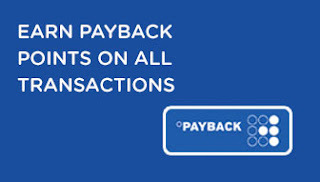 Now you can get 20 % cashback on paying with mobiKwik wallet.Hurry! Offer valid till stocks last! In case the order is cancelled or left undelivered at merchant's end, a refund will be initiated within the next 7 to 10 working days. Hurry! Offer valid till stocks last!